OVERKILL – COVER ARTWORK AND TRACK LISTING OF “WHITE DEVIL ARMORY” UNVEILED! 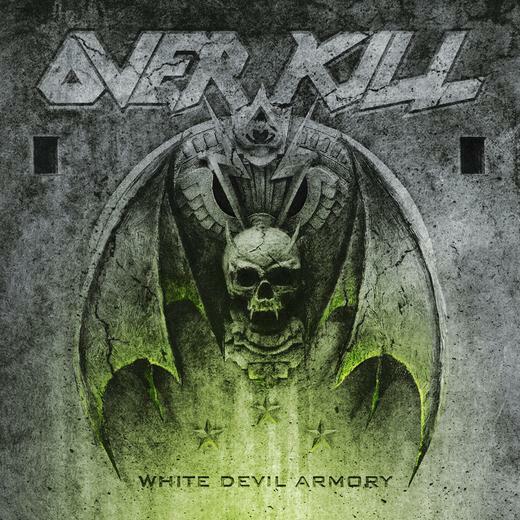 New Jersey Thrash Metal veterans OVERKILL will release their new album, White Devil Armory, on July 18, 2014 via Nuclear Blast. 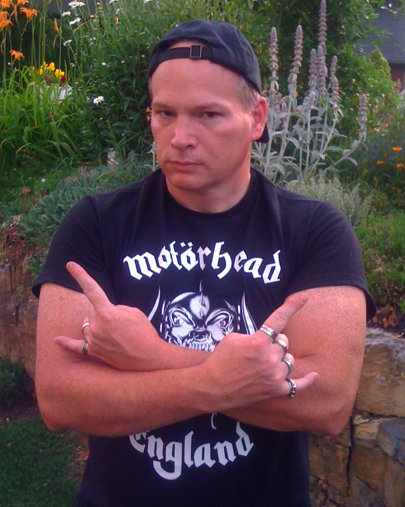 The effort was tracked at Gear Recording and will be mixed by Greg Reely, who also worked on 2012’s The Electric Age. OVERKILL released a very special limited tour edition of “The Electric Age” in Europe on April 19, 2013 via Nuclear Blast. The limited 2CD tour edition included the regular album as well as four additional live tracks on a bonus CD, recorded at The Metro in Sidney, Australia on September 25, 2010. This entry was posted on March 30, 2014 at 1:52 am and is filed under Heavy Metal, Metal, metal bands, metal music, Music, news, rock music, rock music news, Thrash Metal, world news with tags bobby "blitz" ellsworth, metal albums 2014, Metal News, metal odyssey, overkill, overkill white devil armory, Thrash Metal, thrash metal bands, world news. You can follow any responses to this entry through the RSS 2.0 feed. You can leave a response, or trackback from your own site.